Marck ( spelled that way ) Gillick was one of the 12 children of Shaia and Batsheva Gillick. His oldest brother Louis, a butcher, had arrived 5 Jul 1913 in Halifax. He was the first of the family to immigrate. Next, sister Leika ( Leah ) arrived in New York, 14 Aug 1920 with the 3 siblings of her mother and their families. 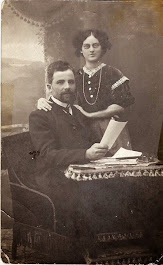 Batsheva Horowitz Gillick's family included her sister Feiga and family Schnirmer, children, Luba and Elia; her brother Morris's wife, Beila and children, Mordko, Sonia and Elia, her sister Reba and family Schoichet and children, Elia, Jozef, Chane and Wolf. Leika/ Leah headed for her Uncle Abraham Schnirman at 89 Hopkins, Brooklyn, New York. Also on the ship was Sosie Kamlut, one of the Camlot children. In this record, at first you would think that the year that Mordko ( Mordechai )/ Marck arrived on the S.S.Corsican was 1921. However looking closely at the top, there is a stamped year of 1922. As well, finding the Ocean Crossing for his sister Chaika (Ida), 12 years old, had her travelling on the same ship on the same date. They departed 17 Jan 1922 and arrived 31 Jan 1922 in Saint John, New Brunswick. They both had their brother as the person they were heading to at 619 Colonial Ave. The only brother in Montreal at the time was their older brother Louis. Curiosity had me wondering why both Marck and Ida had Rovno, Poland as their place of birth and Radzomy, Poland as the place their father was at. 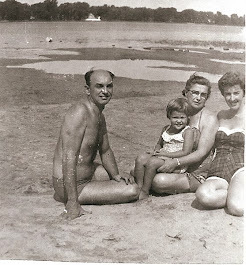 I knew the family was from Ostropol. Deb, an amazingly knowledgable person who has helped me immensely, explained the historical context. Civil war resulted in Poland taking over large parts of what had been Russia. What had been Volyn or Volhynnia Russia was the Polish province of Wolyn and Rovno was the governmental seat. 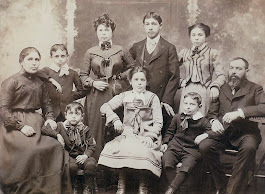 As Deb wrote:" Ostropol Jews largely fled; estimates were that 50% had sought shelter in large cities like Lemberg ( Lvov today ), Warsaw and Ternopil. Many others went only as far as the nearest stable Polish authority, ie. Rovno. 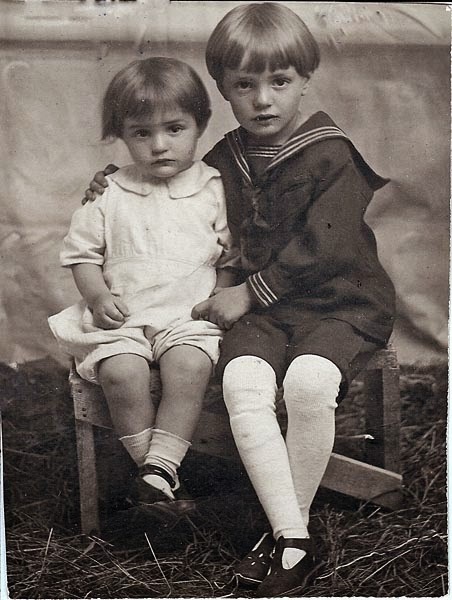 Some lied about birth towns and residence towns, because that let them come in as Poles, a nation that Canada had established relations during a time in which relations with the new Soviet government had been suspended "
On 23 Jun 1923, parents, Shaia and Batsheva with their sons Mechyl ( Max ), age 10, Moszko (Morris), age 8, and Dawid ( David ), age 6, arrived on the S.S. Montrose in Quebec City, They headed for their son/ oldest brother, Leib ( Louis ) at 11 Joseph St, Quebec City. It had been 10 years since Louis had left so he had not even seen his 3 youngest brothers. Louis ( Yekutiel Leib ) Gilick ( spelled with 1 L) was born about 1896 and died 29 Feb 1936 in Montreal, Quebec. He married Ettie Usheroff, 7 Jun 1931 in Montreal. Ettie was born 22 Oct 1908 and died 1 Nov 1999. Sonia Gillick was born Jan 1899 and died in Argentina in 1985. 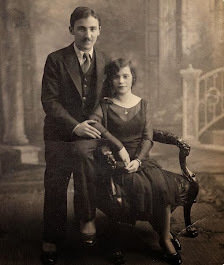 She married Shlomo Kaplan, born 31 Dec 1899 in Lyubar, Poland. Marck Gillick was born 18 Apr 1901 and died 17 Aug 1983 in Montreal, Quebec. 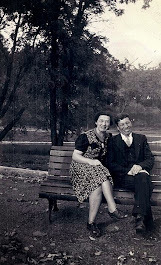 He married Toba Miller ( Miszonznik ), 29 Jun 1943 in Montreal. Toba was born 3 Mar 1910 in Bialystok, Grodno and died 7 May 1989. Leika ( Leah Pearl ) was 17 according to the Ocean Crossing in 1920 which would make her birthdate as 1903. However her 1938 gravestone has her age 29 and her burial record has her age 30. That would mean that she was born about 1909. Leah died 22 Jul 1938. Ida Gillick was born 25 Dec 1908 and died 1 Jul 2004 in Montreal. She married Morris Trager, 2 Mar 1930 in Montreal, Quebec. Morris was born 15 May 1904 and died 30 Jan 1996. Max Gillick was 20 when he died, 17 Mar 1930 in Montreal, Quebec. Morris Gillick was born 14 Feb 1913 and died 31 Jan 1997. He didn't get married.